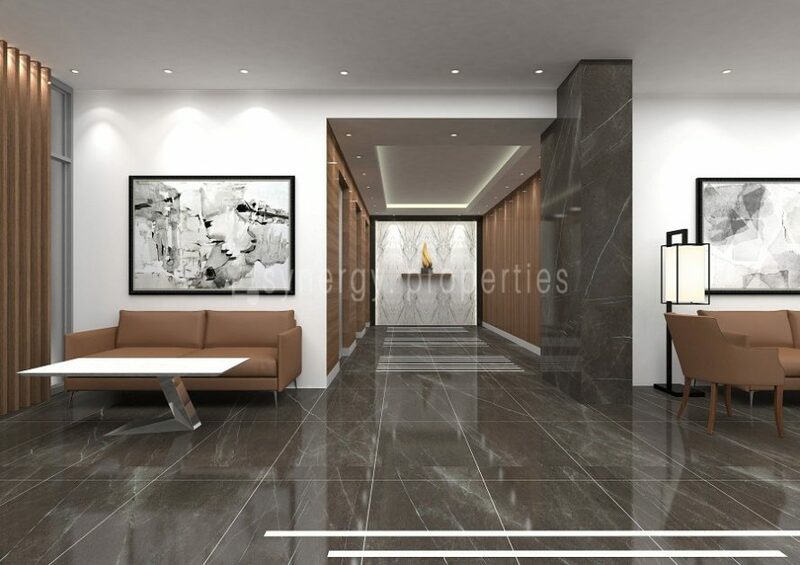 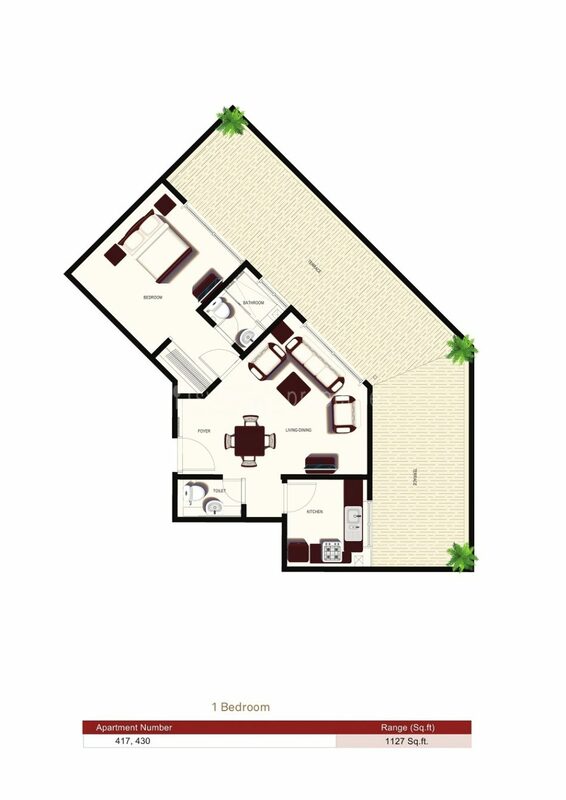 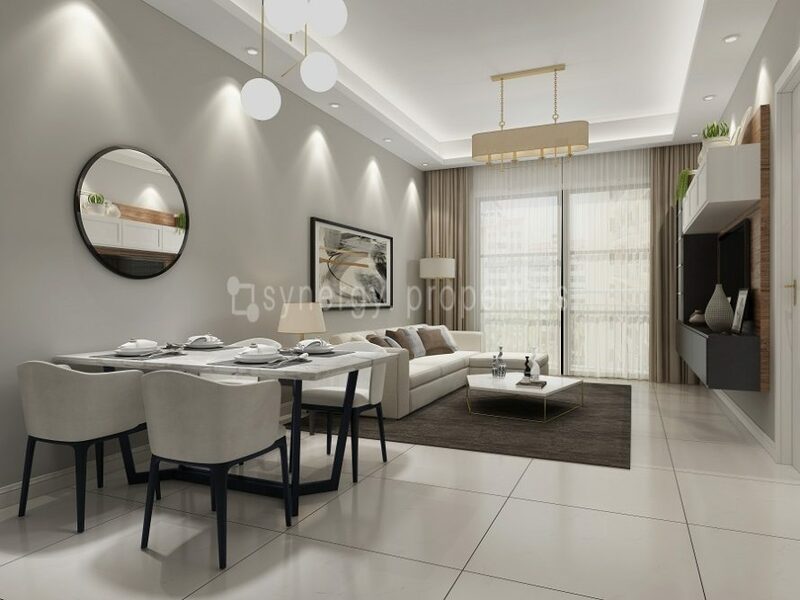 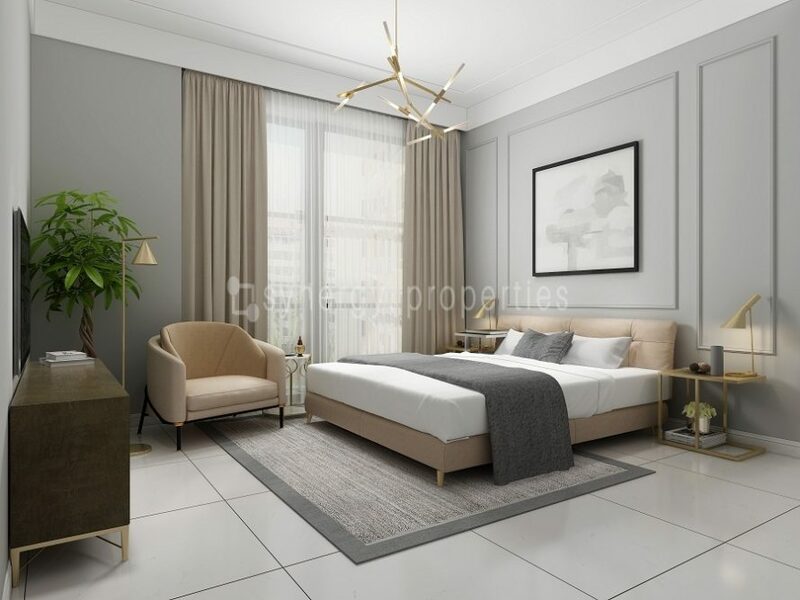 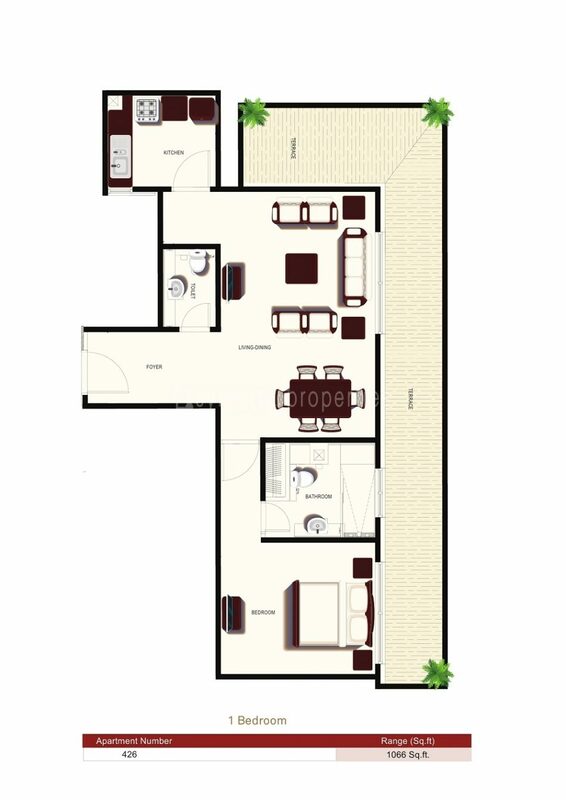 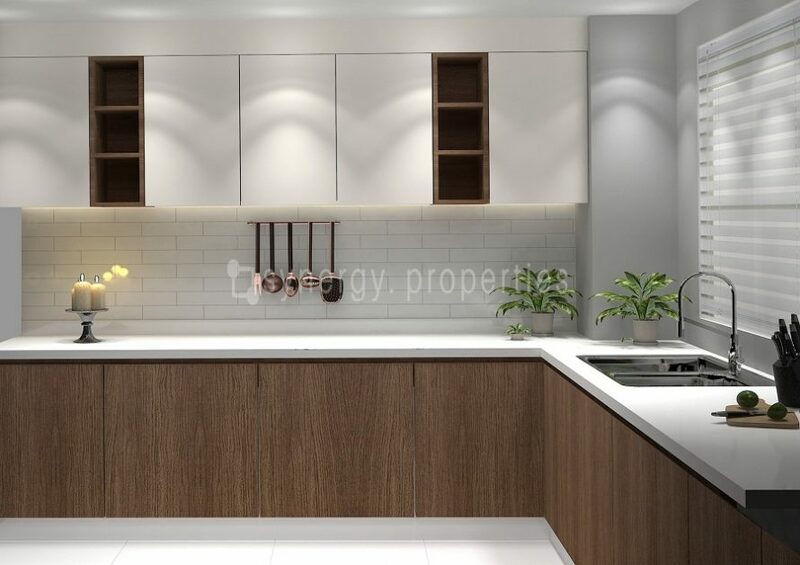 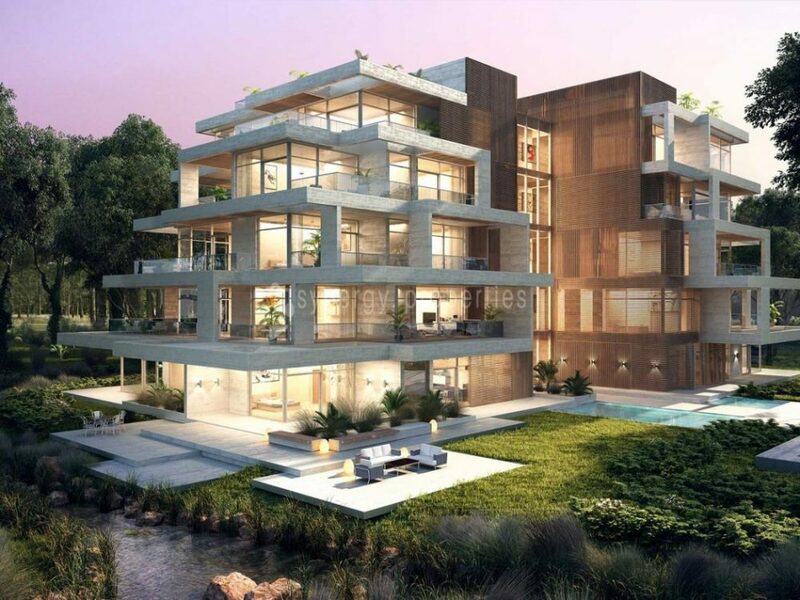 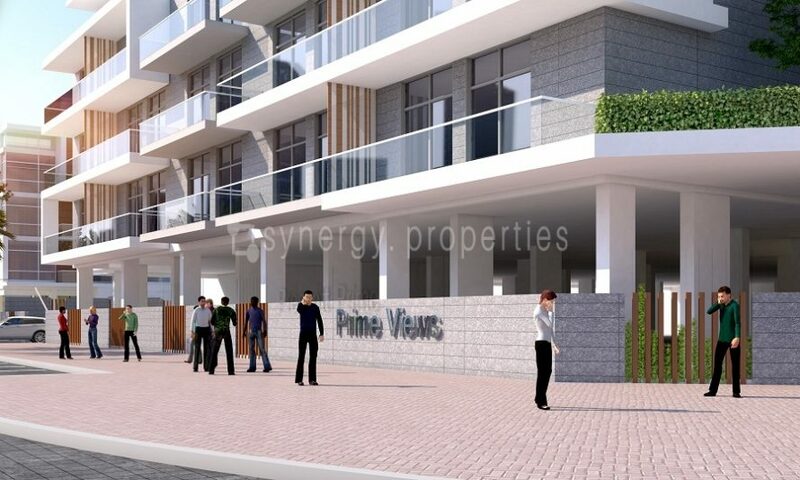 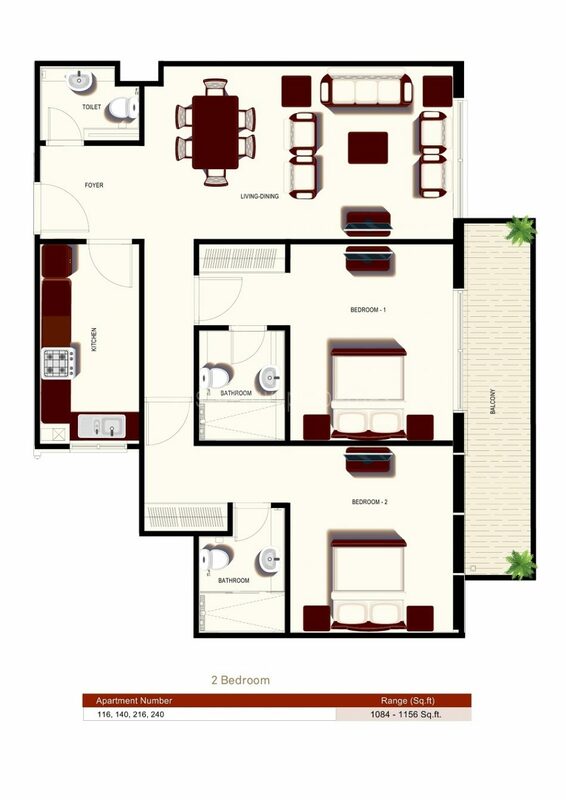 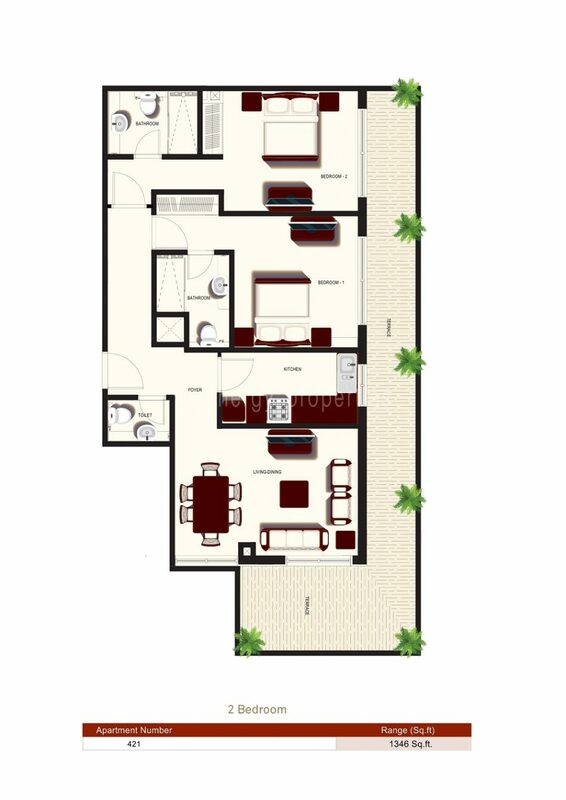 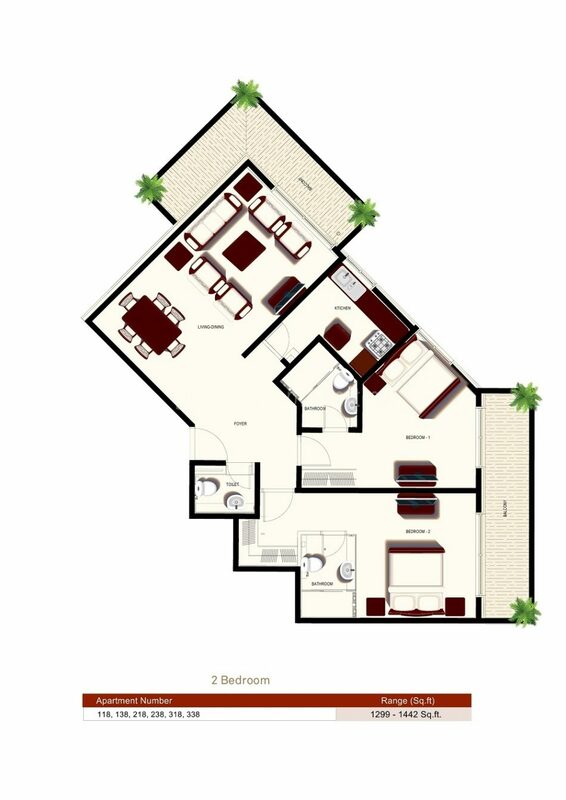 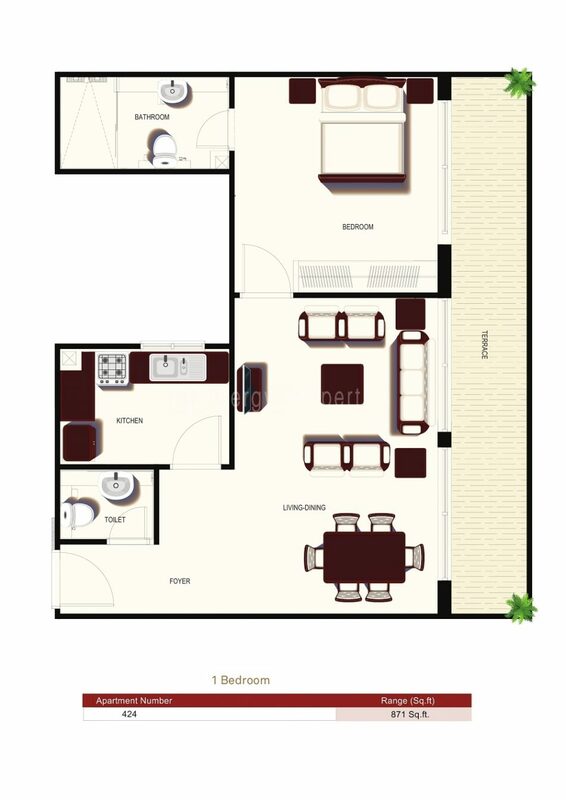 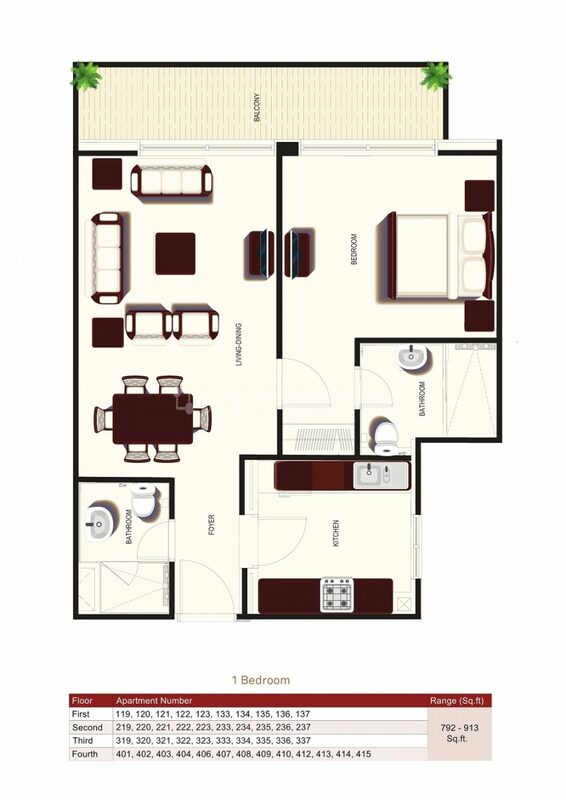 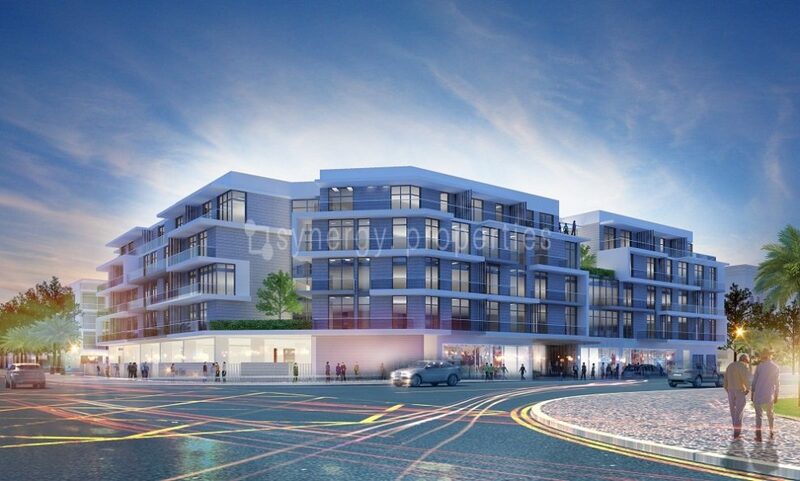 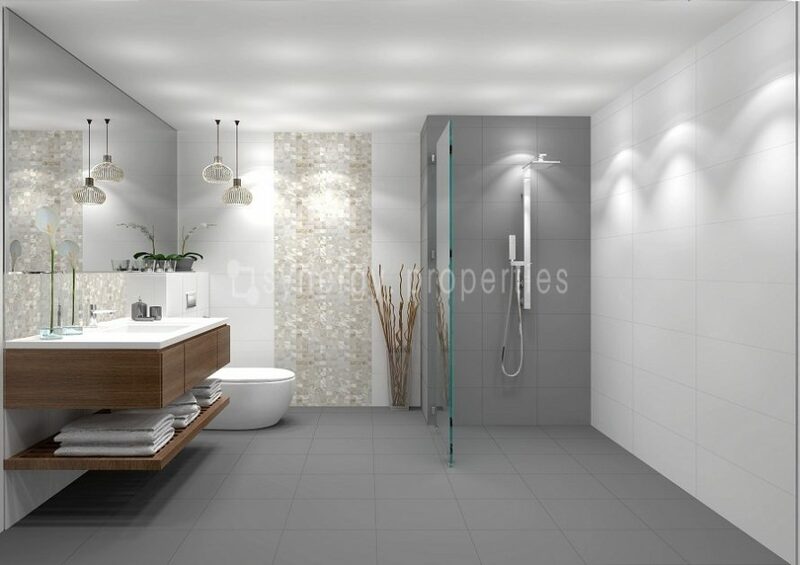 Prime Views is a contemporary residential development situated in the heart of Meydan Avenue. 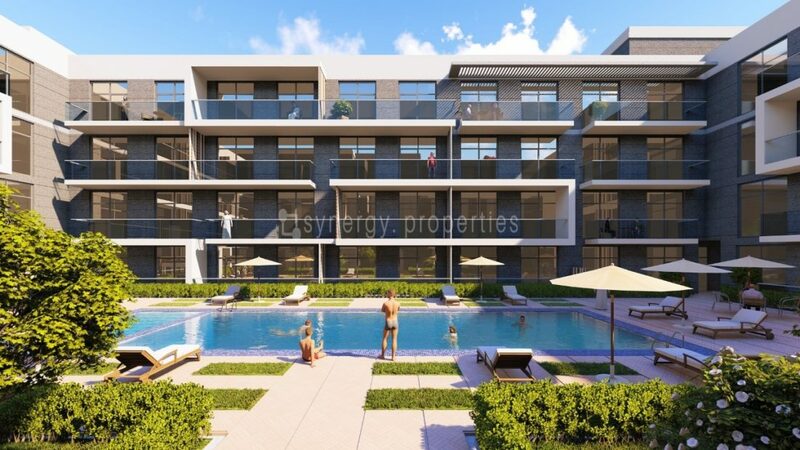 Located opposite to The Meydan Hotel, it is surrounded by the world-famous Meydan Racecourse and is within close proximity to Meydan One and Downtown Dubai. 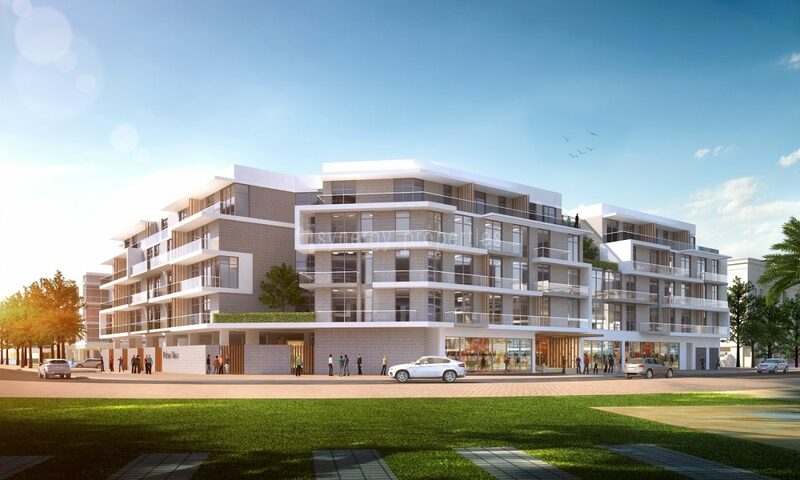 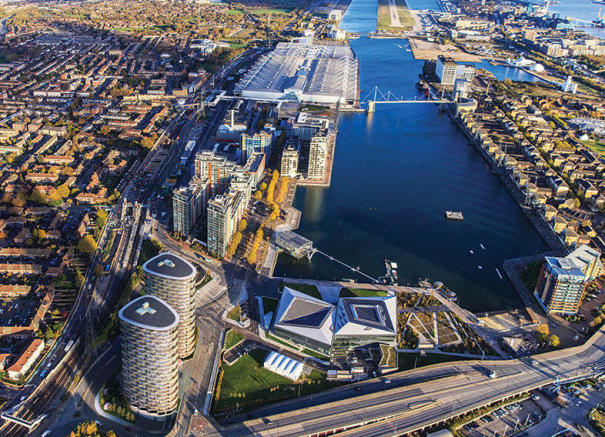 Prime Views is designed to offer an urban lifestyle within a vibrant community of outdoor dining, cafes, bistros and luxury retail. 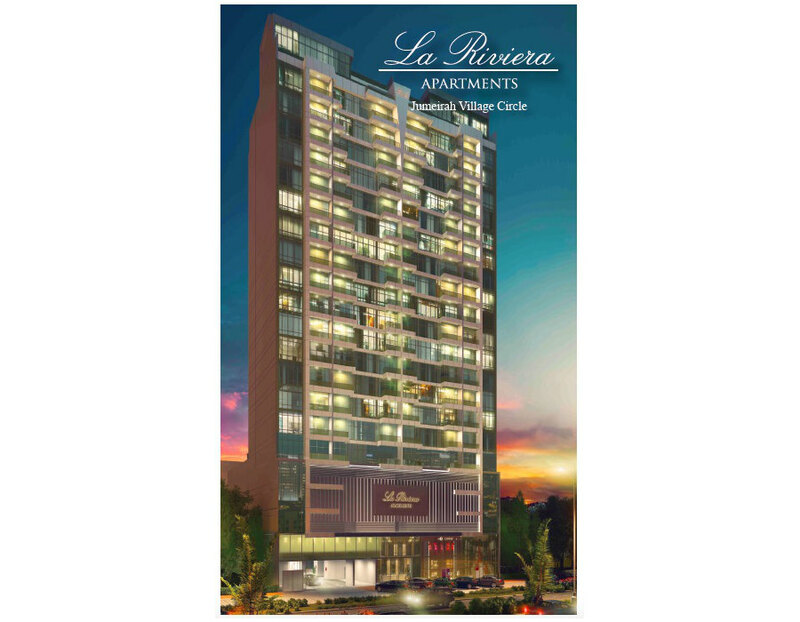 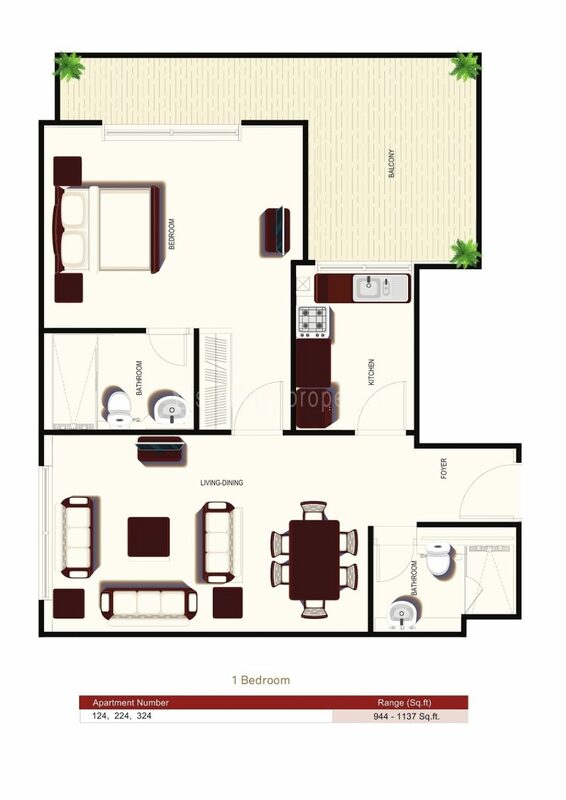 Choose from one-bedroom and two-bedroom apartments in a mid-rise apartment building that combines urban luxuries.